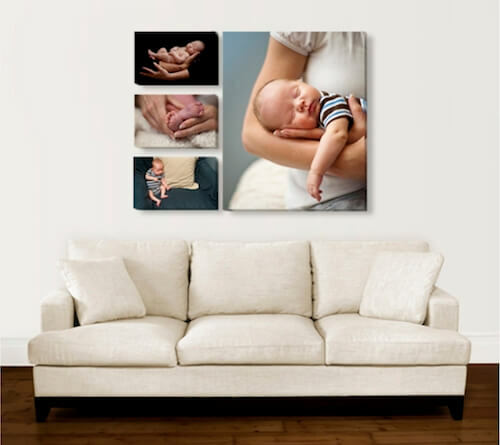 Photo Wall Prints - Canvas Print Co.
wall prints create a beautiful feature in any space. 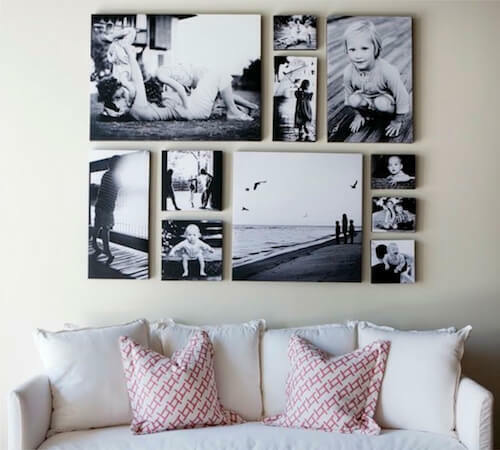 Our premium canvas prints are the perfect choice for bringing elegance, colour and style to your home. 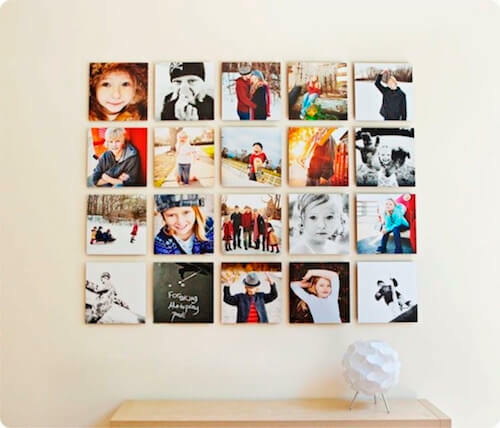 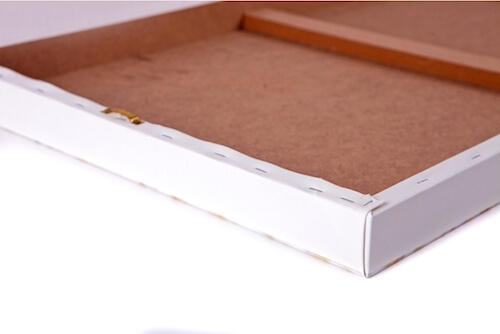 With a full guarantee on print quality and workmanship, you’ll impress your friends and family with this stunning feature.